Tamir started playing the piano at the age of eight. During his childhood, he would spend many hours listening to his parent’s classical music library. At the age of twelve, he discovered jazz music, and was captured by the feeling of freedom and spontaneity flowing from it. He started learning jazz music first with P.C. Usherovici and later with Rami Levin. Later, while studying at “Rimon School of Music”, he received a scholarship to “Berklee College of Music”. 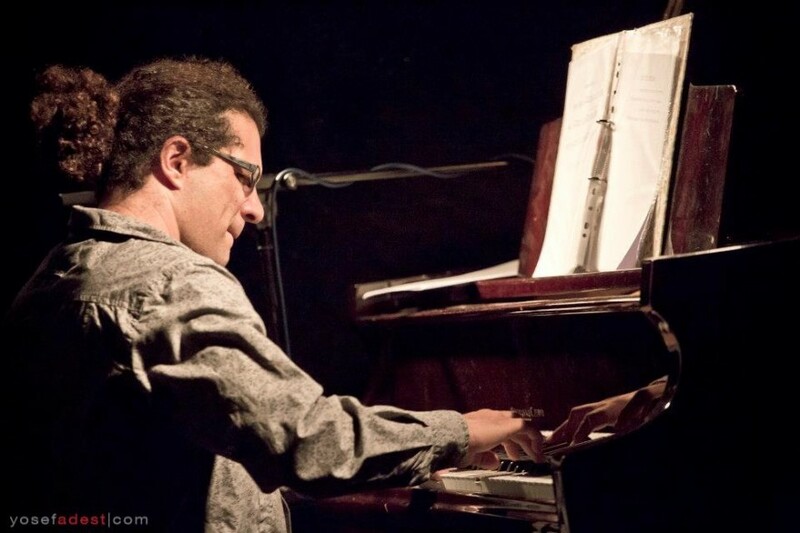 After graduating from Berklee, he began a career as a professional pianist, arranger, composer and educator. He played at clubs and festivals in Israel and other countries including performances in Tel Aviv jazz festival in 2004, 2006, 2007,2009. Globes jazz festival in Jerusalem. Jewish culture festival in Kiev, Ukraine. Jewish culture festival in Boston, Mass. Caveau de la huchette, Paris, France. And many others. He worked with many different artists, and in a variety of musical styles. Among them- Ehud Manor, Dafna armoni, Si Heyman, Michael Varekamp, and many others. Recording an album – “Ritual-Every Day Ritual” – with guitarist Yossi Yifrach and sax player Hadas Goldshmidt Halfon, winner of 2012 Prime Minister’s Award for Composers. Publishing a book – “The Art of Improvisation” – a guidebook to Jazz improvisation. Arranger and pianist on the album – “Yeladujazz-I’ve Got Rhythm” – an album that presents jazz music to kids.